Since Friday posts haven't frequently been happening, I thought I would pop in for some Hump Day favorites! 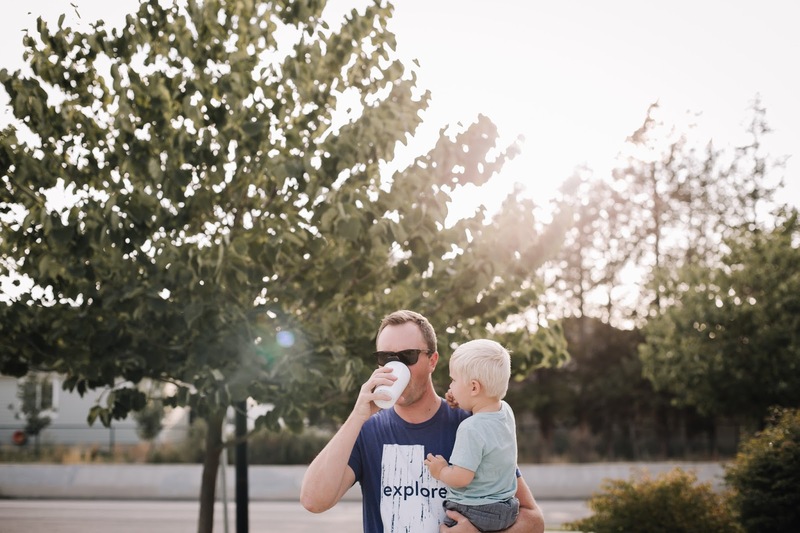 -ONE- For all you Utah locals, there is an adorable new small shop called Love Utah. 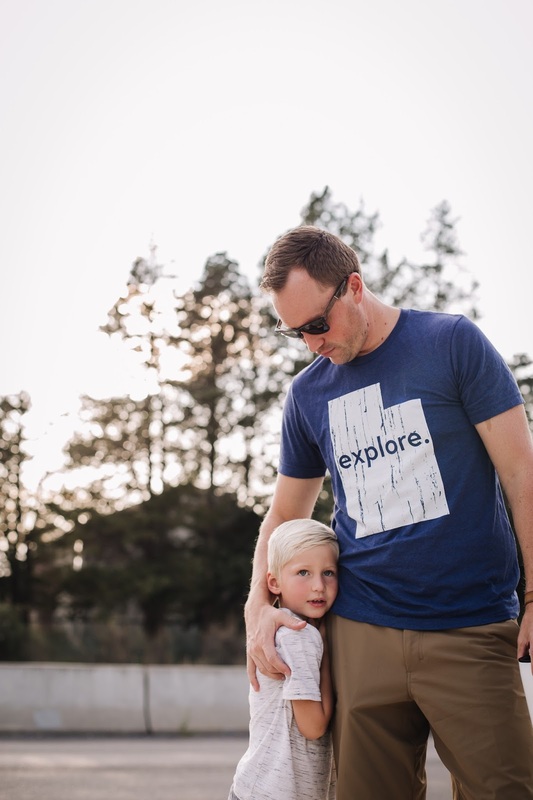 They have shirts for the whole family, with the state on them along with words like made, explore, born, beutahful, etc. 4 years ago, I never would have thought a day would come when I would be proud to live in Utah, but I sure am! The explore tee is a particular favorite of mine. Check them out! And right now you can snag 10% off with code laurabird10. -TWO- I've been somewhat putting together big brother gifts for the boys for awhile now, but I kept going back to the idea that Liam really wants (and would love!) a camera! After asking around and doing some research, I decided to splurge and get him an Instax! I absolutely cannot wait to give it to him! 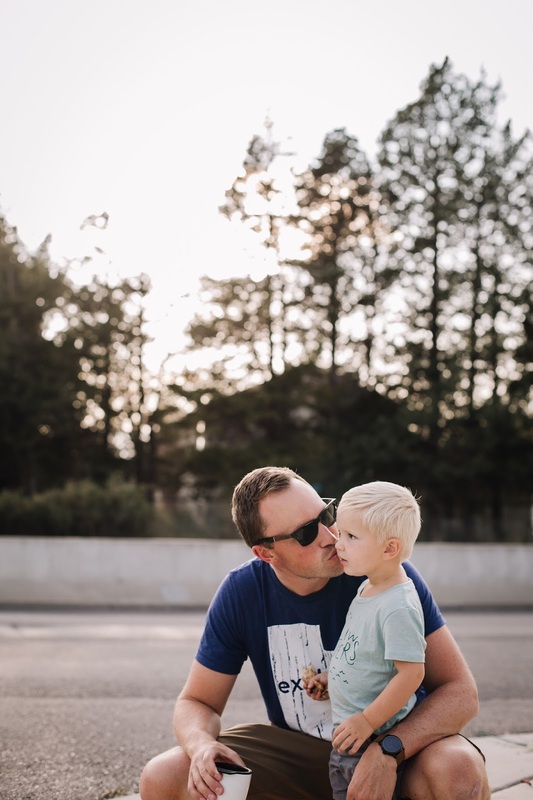 I know he will love the independence and responsibility that comes with his own camera, and I can already picture all the photos he takes hanging up in his room. However... and it's a big however... I knew that if we only bought one for Liam, huge fights over the camera would ensue. And while I don't really think Finn is old enough for one, I'm hoping that we can help him see how special it is. And then just cut him off from new film when all else fails! -THREE- Since Fall is nearly here, and I'll be having a baby any day now, I'm planning ahead a bit. I picked up these adorable ghost pajamas for the older boys. I'm just a teensy bit sad that it doesn't come in baby size! -FOUR- Keeping up with Halloween here... 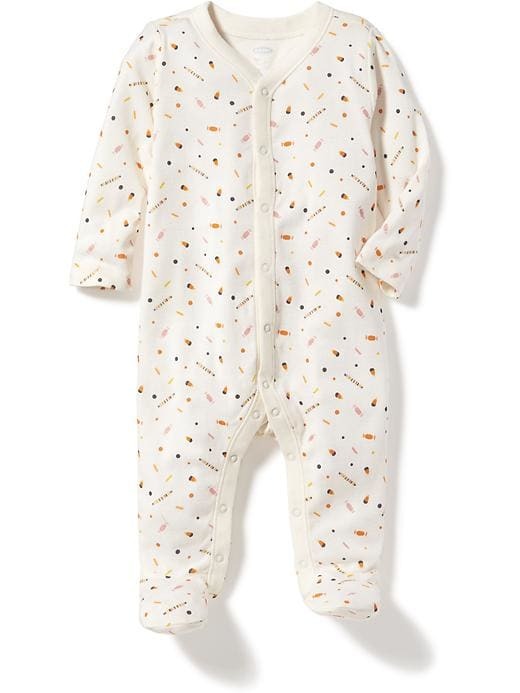 I am loving this little candy sleeper! It's technically from the girls sections (damn little pink candies), but I think a young baby can totally pull it off. And Kane will be rocking this! So I'm giving it a big ol' gender neutral stamp of approval! -FIVE- Peach season is fully here! One of my favorite go to recipes is this Peach Crisp with Maple Cream Sauce by the Pioneer Woman. Seriously so so good. I just made it for my book club last week & it was quickly gobbled up! 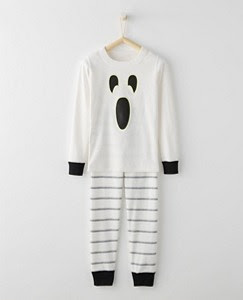 Carters has baby ghost jammies....not an exact match, of course, but cute! What cute ghost jammies, and Kane can certainly wear the one with candy treats! I also like the Utah shirts. On our visit to Arizona, we saw a glimpse of Utah. It looks like such a beautiful state! 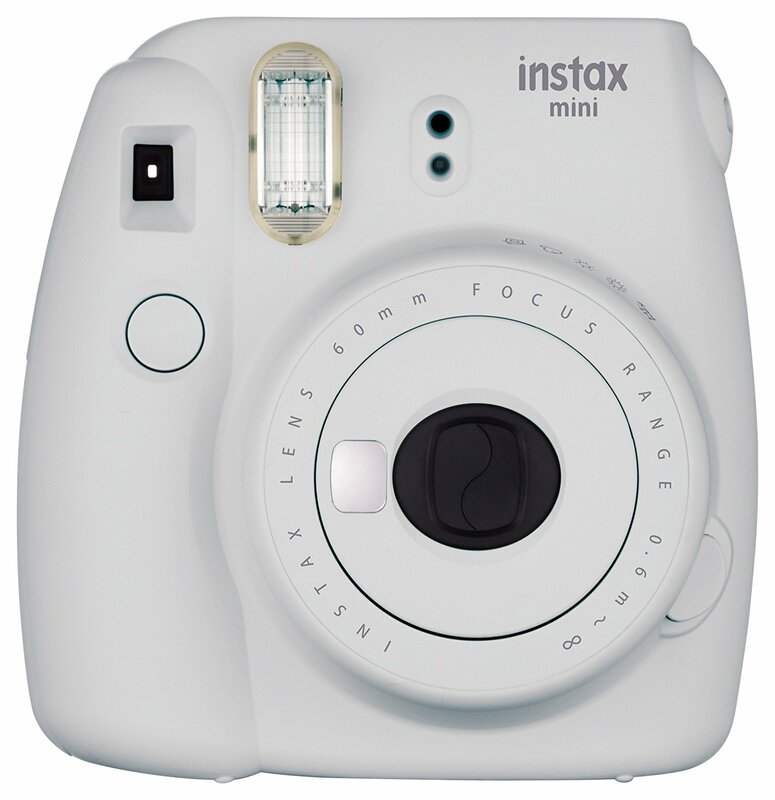 Liam is going to love his new camera. Hmmm...he's starting to look like you and enjoy your passions, too!